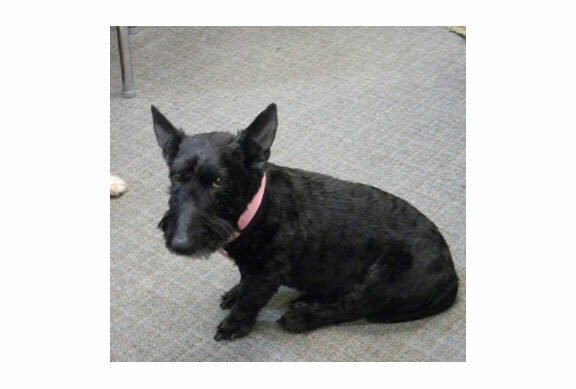 Lacy is a senior lady who recently lost her owner and is in need to a new home to love and be loved. She is very sweet, and just looking for affection. Lacy needs a quiet home, with no small children, and a traditionally fenced yard. If you can give Lacy this type of home, please fill out the online application and indicate that you are interested in Lacy.